Which Chinese beer do you want me to test next? Thanks Dogbite, all the best to you and your family and that all your 2018 wishes come true!!! 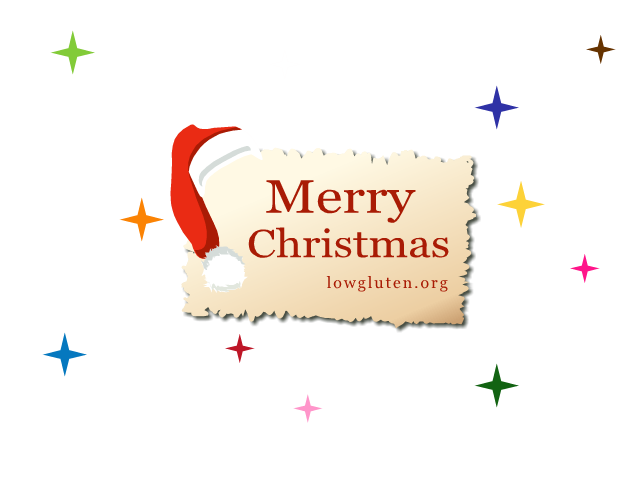 Merry Christmas and Happy New Year to you Steffen, and to all other coeliac disease people using this brilliant website. Hi Adam, also to you and your family a great start into the new year!